Over the next two months leading up to RIDETZ, we will introduce the wonderful, enthusiastic people who make up 2016’s team of adventurers. This way, you can learn about the riders before they leave, and then you can follow along on our blog for updates on their journeys as we post throughout the ride! They take off on June 18th for this once in a lifetime experience. Today, we are thrilled to introduce first-time rider and dedicated supporter of TFFT, Katy Spencer. As my senior year of high school comes to a close, I have realized how important my education has been for me. Throughout the years, I have grown both intellectually and as a person, and my education has helped shape this growth. Today, my education has made me a more active participant in life, has helped me make educated decisions politically, socially, and has helped me become more secure in myself. Education for me is something that plays a key role in my life, and I value it so highly that my future plans currently revolve around being an English Teacher or Elementary School teacher. The place where my love for TFFT started, Matonyok Orphanage! The power of Education, and how it has helped me, is the reason behind my love for The Foundation For Tomorrow (TFFT). 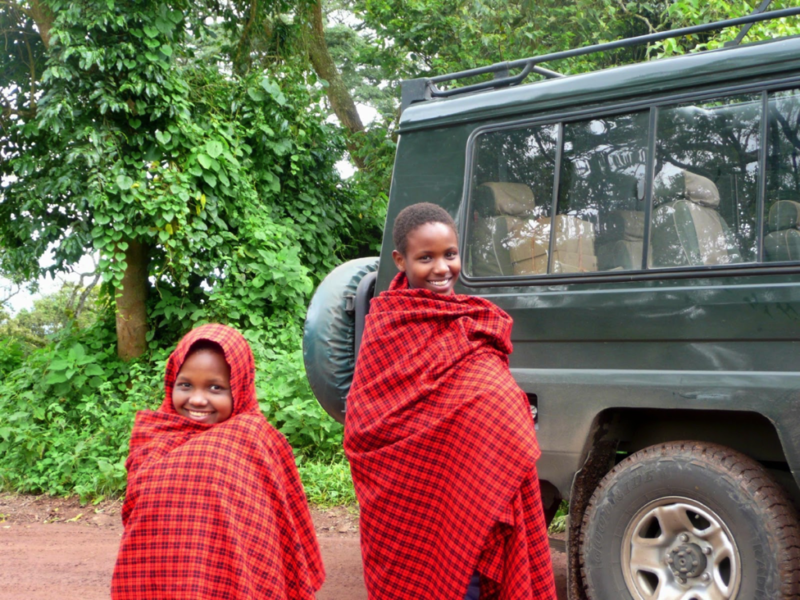 My family and I have been involved with The Foundation For Tomorrow for almost six years (August 2010), and throughout those years, we have held multiple fundraising events, and have continuously sponsored two TFFT scholars named Janet and Sofia. I have had the privilege to meet both of these girls, and it has been wonderful experience forming a relationship with them and watching their growth both academically and as people. These two girls further remind me of how much I appreciate my education, how it has helped me grow as a person and as a leader in my community, and the opportunities it has brought me. 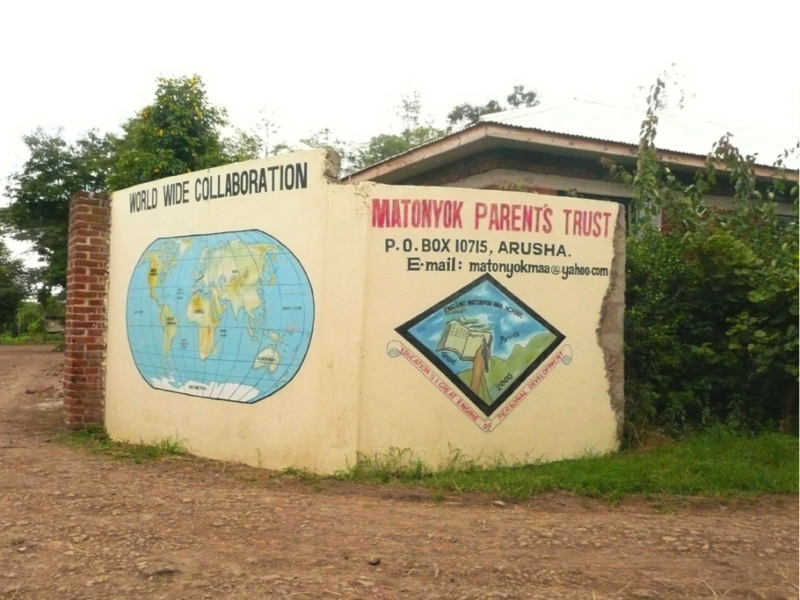 The Foundation For Tomorrow isn’t only an organization that helps children in Tanzania, but it also helps the global community. The education of one child can lead to growth in a community, then in a country, and then globally as new ideas are spread, new innovations are created, and education is passed on from generation to generation. These kids have so much potential in them, and I believe in the power of TFFT, to help them reach this potential, gain confidence in themselves, and help them to become leaders in their community. 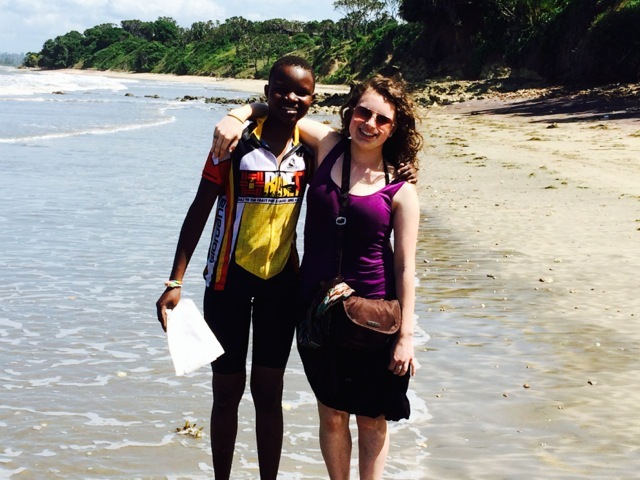 As I take on the challenge of RIDETZ 2016, after being inspired by my parent’s experiences on RIDETZ 2014, I am excited to reconnect with Tanzania and help spread my love for The Foundation For Tomorrow! 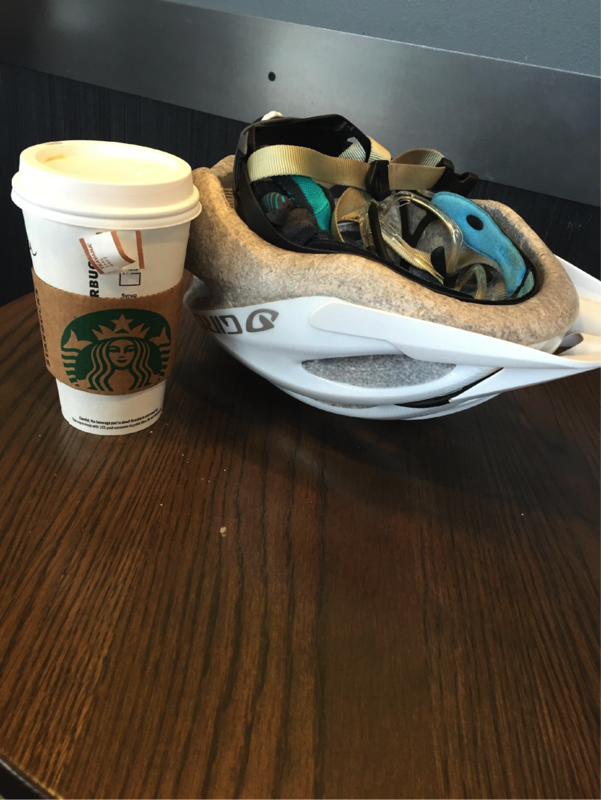 Biking and Starbucks go hand-in-hand in Seattle!